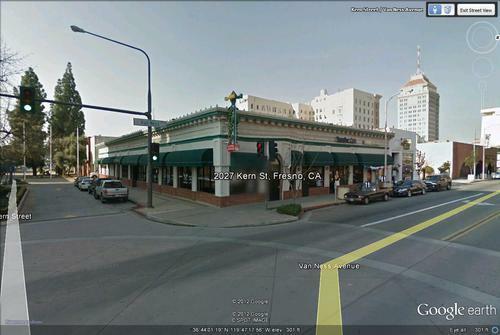 Van Ness and Kern Great Buy Well known - Full Restaurants, Club, Store fronts, offices and storage are as follows; Kern St entrance currently Karma Night Club and Restaurant (formally known as 2039 Night Club). Some Trade fixtures are included in the sale. 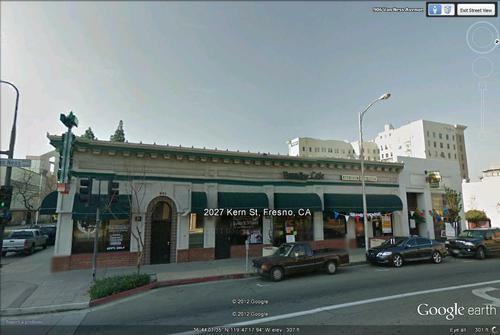 Van Ness 901; Has one large office with full bath rents at 800 @ month, two offices offered at 300.00 with use of the reception area and bathrooms on main floor with basement 1,000 a month. 907 Van Ness retail space at 700 per month. 909 Van Ness rent 700 @ month, 911 Van Ness rents for 1200 @ month store with basement storage room. 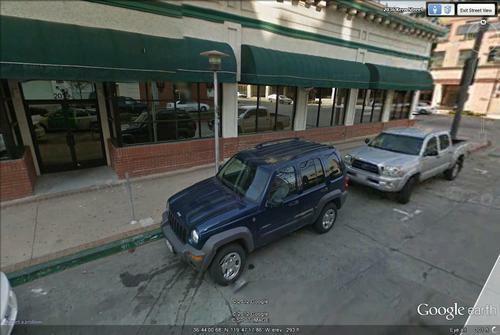 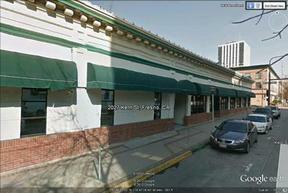 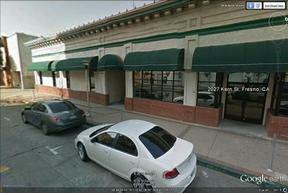 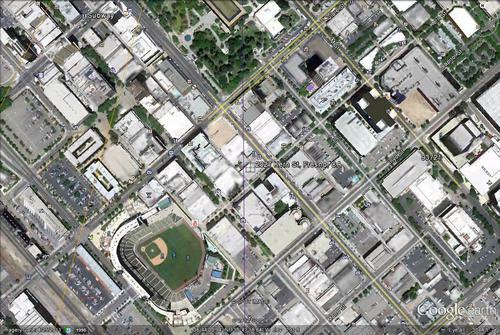 909 Van Ness and Kern are currently leased.